Given the ever more visual presentation of Google's top results, it's more vital than ever that you are targeting rich snippets and rich cards. Here's how. Reminder - What Are They? 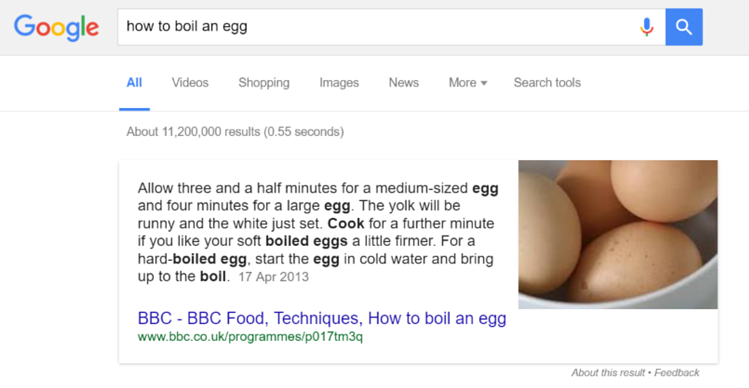 Rich card and rich snippet results on Google's first page are the responses to a search query which feature thumbnail images, summary answers to the query within the expanded card (as opposed to just the meta description and link), a video or are part of the AMP carousel. (1) An old example of a rich snippet compared to a regular result, (2). 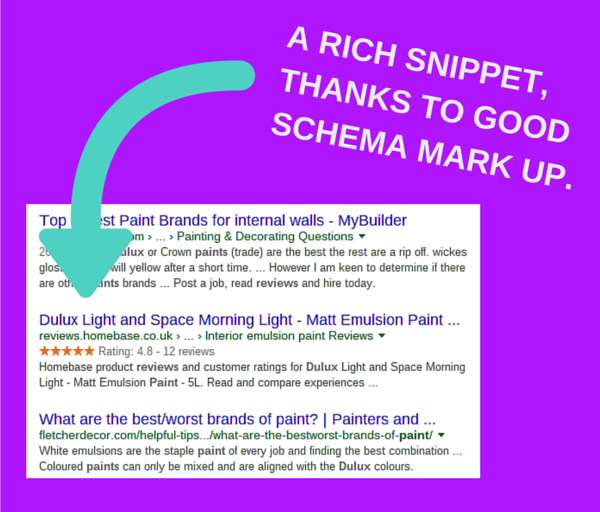 A simpler rich results which showcases customer ratings thanks to Schema Mark Up being used. 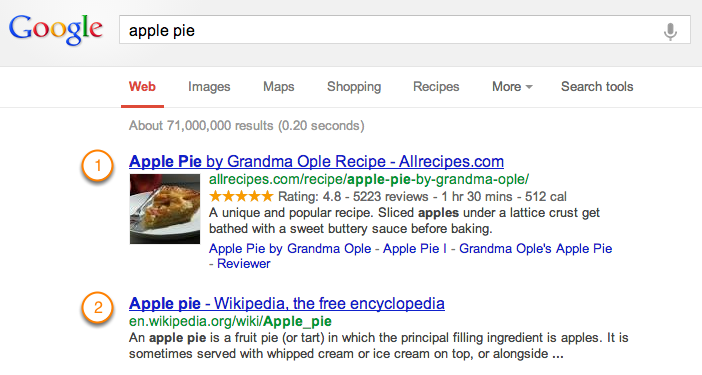 The benefit of rich cards and rich snippets is that they grab the eye a lot more than a regular result. This can lead to a massive boost in click-through-rate and traffic to your page. However, it should be noted that if you have rich cards (like the one pictured below), you could actually see less traffic because there is no need to click through. Whilst this is great news for the user, because you are answering their query in the quickest possible way, it might harm your CTR goals. Just remember, you are still building your authority by answering the query and helping the user. Here's a rich card result, in the form of an answer card. These are generating in response to "How to", "What are" and "When did" type search queries. You can see how there'd be no need to click through unless you want more than the basic answer. It's important to note that there are a variety of ways which rich cards and rich snippets can be targeted. But, as Rank Brain and deep learning becomes more and more developed, website owners will find that there is less and less chance of finding a quick-win route to being a rich result. Implementing Schema Mark Up will make the search engine's life easier when crawling your site. Once included, the extra code will highlight the exact content of your site, avoid ambiguity and help the engine place your page in front of the right searchers. 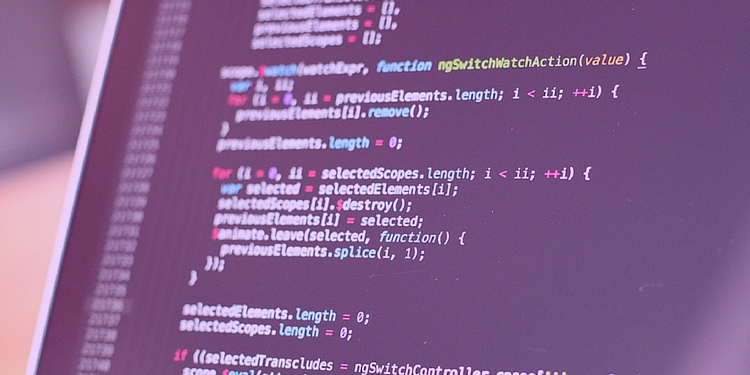 Read more about implementing schema in this blog post. The range of pages which schema can be applied to continues to grow, so we definitely still advise that you implement it on any eligible content today. Here's Google's current list of pages which are eligible for rich search results. If your pages fit into any of these categories, head to this Google page to get started. Article publishers and an increasing amount of ecommerce sites can target a rich result spot via the use of AMP pages. AMP stands for Accelerated Mobile Pages and the point of them is exactly what it says on the tin; to load on mobile devices at the fastest possible speed. These pages are stripped back, free of Java and include small image sizes which, amongst other back-end features, result in a super-quick experience for users visiting them. They can also appear in the carousel at the top of Google's first page of results, which is basically a super-user friendly collection of rich results. Here's an example of the level of code needed to make your AMP pages and this is just the starting point, which makes the most basic, stripped back page. Which may not bring many conversions if your competitor's pages are more impressive. 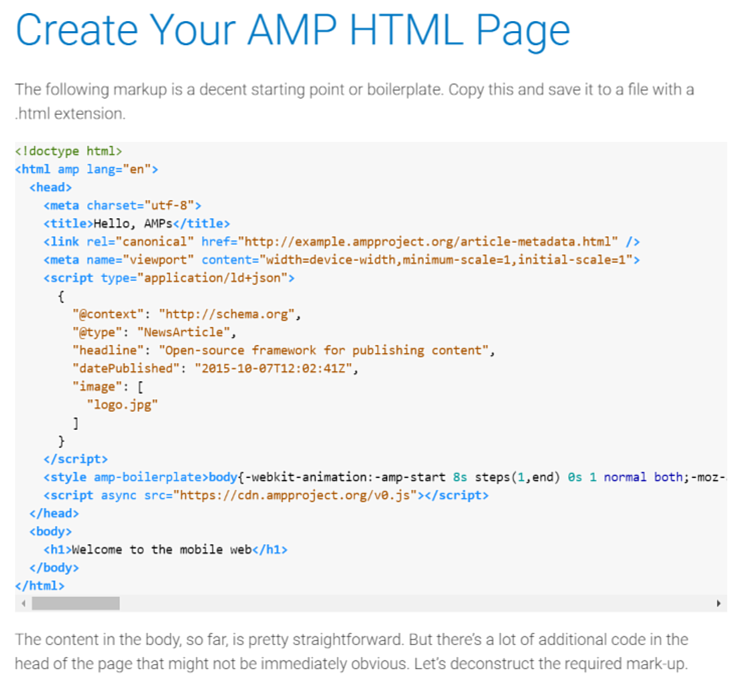 You can read more about AMP pages and how to create them in this blog post. 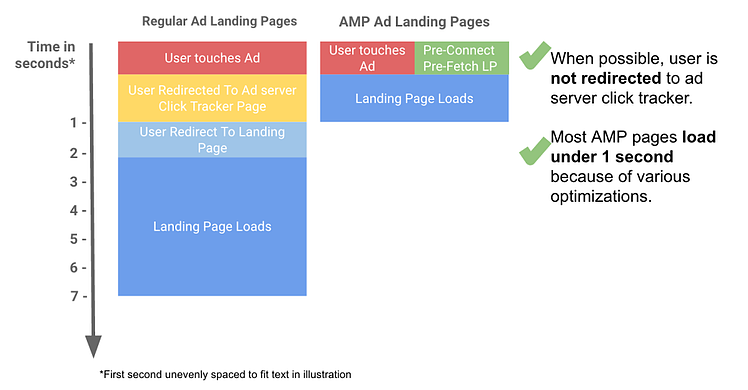 AMP Landing Page load times when used via paid ads. This is the AMP carousel at the top of the first results page, which we mentioned earlier. This image was featured in our blog post about changes to the layout of Google and you can read more about Google changes here. 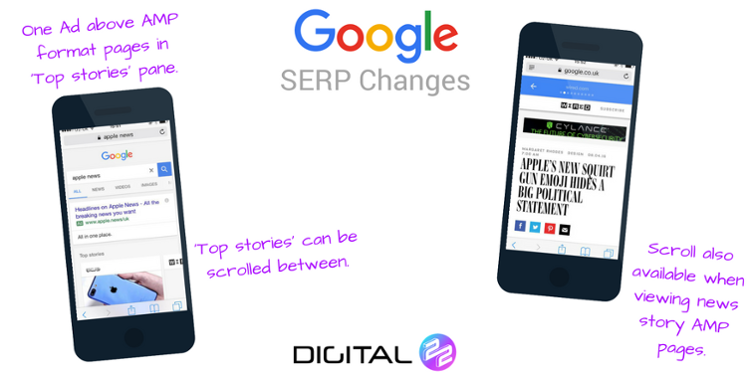 The screen on the right shows how, when viewing AMP articles, you can scroll through to the next provider without heading back to the SERP. It's also been announced that AMP results will be rolled out across the whole SERP and not just included at the top of results. This GIF shows the real-time load speed of an AMP page. Blink and you'll miss it. AMP load time is impressively fast. As alluded to earlier, the more Google and other search engines develop their ability to understand searches and pages contextually, the more and more vital it is that your content is of the best quality. Google repeatedly say that the user's experience is what should drive your SEO and content creation. They want to steer sites away from spammy content and misleading search results. They're also working to rank pages more intelligently so that in-depth, constructive, well-put together pages, that offer a rich experience for users, are the ones which will rank highest. So, in turn, a rich experience will be rewarded with a rich snippet or rich card. Targeting rich results is just one small part of a wholly effective inbound marketing strategy. If you want to get more from your wider marketing practices, check out our free eBook which gives helpful advice on everything from PPC to social media. Why Does It Take So Long To Design A New Logo? 8 Steps That Make All The Difference!